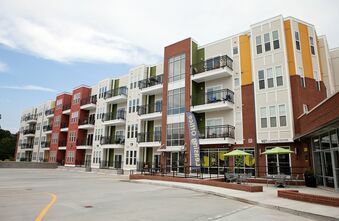 927 West Morgan is Raleigh’s premiere downtown apartment home community offering urban chic apartments with resort style amenities. 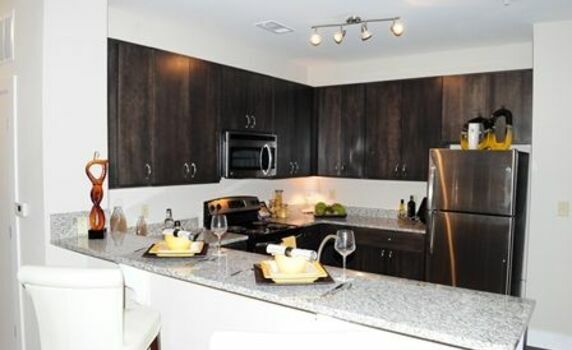 Our gorgeous 1, 2 and 3 bedroom apartments are fitted with modern and luxurious finishes including kitchens with 42 inch cabinets and granite countertops, stainless steel appliances, faux hardwood flooring, ceramic flooring and tub surround in bathrooms, spacious walk in closets and a washer and dryer in each home. 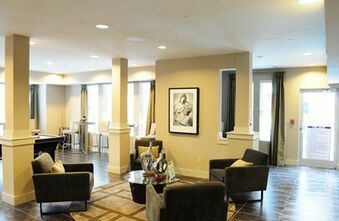 Our onsite lavish amenities will include two salt water swimming pools, outdoor grilling stations, landscaped courtyards, private parking garage, elevator access to all floors, two health clubs including TRX bands and a yoga room, two club/lounge areas, a gaming and media room and so much more. We are located in the heart of Raleigh with easy access to world class entertainment, shopping, top notch dining and a marvelous nightlife. 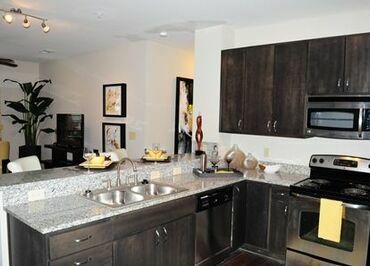 Contact us today to experience the 927 West Morgan lifestyle. Live Life to the Nines!